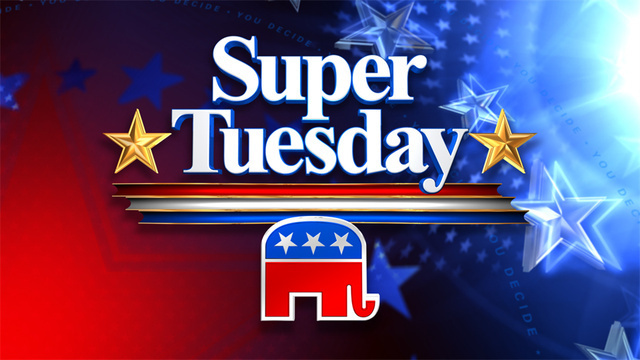 Plouffe cited Romney’s long and short term changes of heart on issues such as abortion, Cap-and-trade, gay rights, as examples of what he called a lack of any core. While Mitt is certainly rightly or wrongly, stuck with the flip-flop problem, accusing of a lifelong Republican like Mitt of having no core, is a far stretch. But more than that, Obama’s adivser, may want to take some advice from me and not point too many fingers. Mr. Plouffe may not realize it but his candidate, the campaigner-in-chief, has a record of mind changing that would make John Kerry dizzy. Obama pledged to accept public campaign financing and changed his mind, he claimed to have supported welfare reform but he opposed welfare reform legislative, he promised to close Guantanamo Bay but keeps it open, he promised to try enemy combatants in civilian courts, but thankfully, refused to do so with 9/11 conspirators like KLM. President Obama supported Bush energy policies but in 2008, claimed he opposed those policies. As a senator, Obama promised to filibuster any bill that contained immunity for Telecommunication Companies involved in electronic surveillance but ended up backing a compromise bill. President Obama. Other Obama flip-flops include support for and against corporate tax increases, his changing position on a D.C. gun ban, contradictory positions on nuclear energy, his opposition and support for and against an individual health care mandate, and when it comes to a commitment that Obama insisted he made to protecting infants who survive abortion, he voted against just such a law. President Obama has also backtracked on commitments to meet with leaders of state sponsors of terror without precondition, to an undivided Jerusalem as the Capital of Israel, and to his claimed that marriage should be between only a man and a woman. 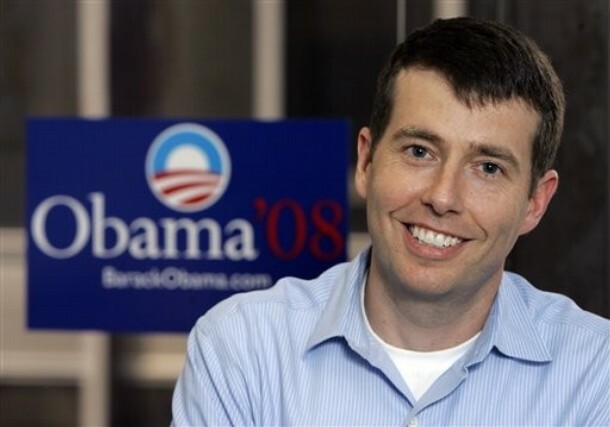 While David Plouffe tries to argue that Romney’s change of mind on essentially 4 issues , he neglects to remember that the man he advises, promised to repeal Patriot Act, then voted for it, once promised to “restore a law that was in place during the Clinton presidency called Paygo, then said he was not going to sacrifice his domestic priorities for spending reduction. The he went and spent more money than all the Presidents since Reagan held office. He first supported and opposed taking North Korea off a list of state’s that sponsor terrorism. Our President even promised to repeal Patriot Act, then voted for it. With all that flipping and flopping, I can’t help but feel the need to need to paraphrase a now infamous misstatement by Rick Perry and say to you, if you don’t think that all of Barack Obama’s flip-flops constitute his not having “a core”, “than you have no brain”. And as for David Plouffe, I think his remarks about Mitt Romney are a perfect example of the pot calling the kettle black. Mitt Romney has certainly shifted his position on at least three issues. However, he has not done so in a way that is particularly unique to the human condition and especially those human beings in politics. Rick Perry changed political Parties, and Barack Obama has changes his mind as often as he changes his clothes. In other words, while Romney is vulnerable to charge of flip-flopping, it’s time to shed a little light of truth on the accusations and put them in the right perspective. The truth is, Romney has more of “a core” than most politicians do. An honest and sincere look at his personal life and careers in both business and politics, will prove that. And on a final not, I will take a politician whose conservative core values are evolving more to the right, than one whose core values are evolving in a direction that is becoming more and more socialist in nature.